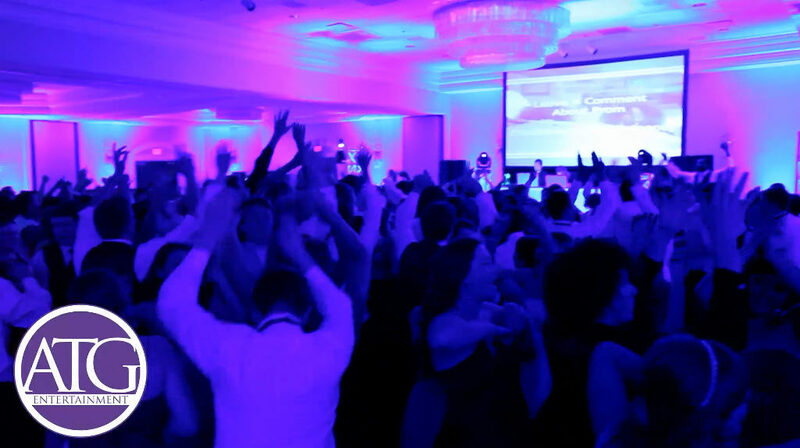 Charlotte DJ Brian Hines with ATG Entertainment was rocking the party at The Charlotte Marriott for the Weddington High School Prom. This was the first year that ATG has worked with Weddington High School and it was a blast. 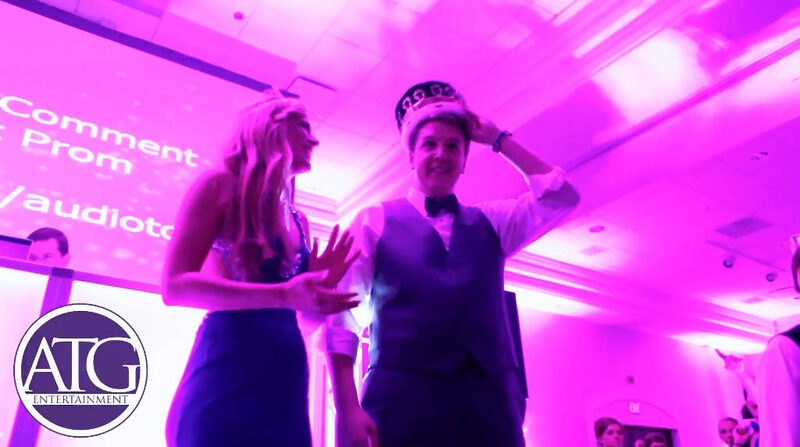 The Marriott was a beautiful venue to host Weddington’s Prom. ATG not only provided DJ services but they washed the walls of The Marriott with splashes of color with their UTG (UpGlow To Go Service). The students loved the energy in the room created by the lighting design. ATG Entertainment is the Prom Leader in Production Style Prom Events in North Carolina and South Carolina. Don’t settle for less than the best. ATG’s team of entertainers know exactly how to bring it and crush it during prom season! The goal has always been to play all the hits that the students love! ATG subscribes to the same music service that the Charlotte Radio Stations get – so having the latest edited music is no problem for an ATG Charlotte DJ. It’s not just about the audio anymore though, as mixing in video and special effects is always a plus with ATG. Weddington High School also saw the benefits of using ATG’s video projection services. Not only were the students thrilled with the club style feel of the lights but they also got to see and dance to their favorite music videos. ATG also introduced a brand new feature for Charlotte Proms this year with their Cool Burst Blast System. The Cool Burst is a nice breath of fresh air for the dancers. The dance floor stays so crowded and packed at ATG Events that we needed a way to cool the dance floor down. Wellllllll we found it. Our Cool Burst System not only creates a cool visual effect but it also lowers the temperature on the dance floor by about 10-15 degrees which is a nice relief to hot and sweaty students who are having tons of fun and don’t want to leave the dance area. ATG has a whole team to create the perfect prom for you. 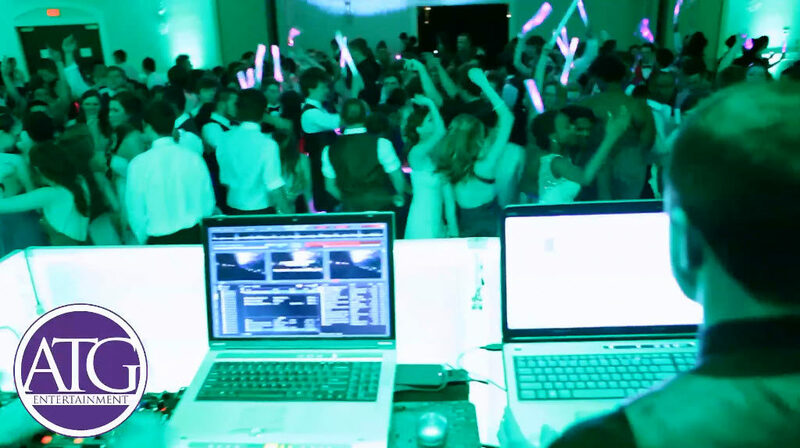 So if you are looking for a Charlotte DJ to DJ your prom in Charlotte or a neighboring city, call today as dates book up for prom at least a year in advance.